Chiko baby bassinet is a stylish addition to any nursery room. 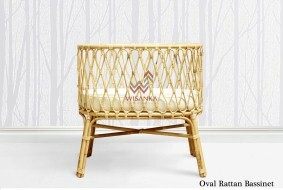 These beautiful rattan bassinets will certainly bring a vintage french inspired to your nursery. 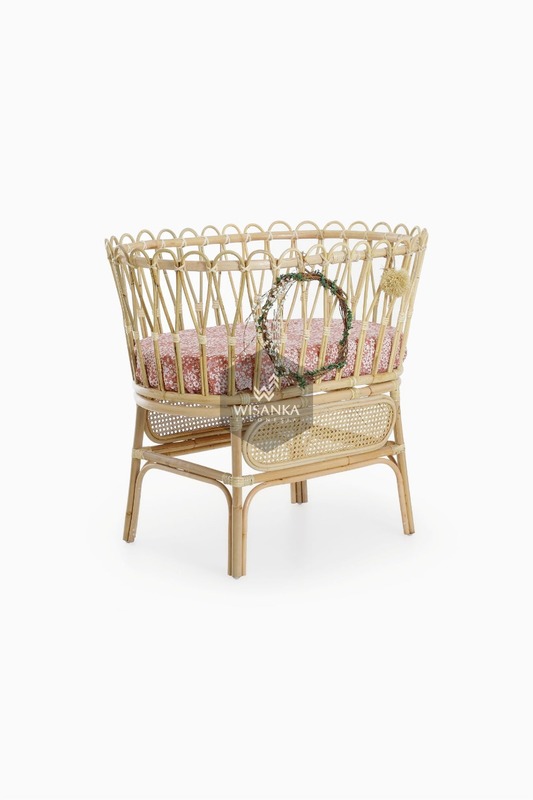 This rattan bassinet is very light and compact model perfectly suited for households where allocation of space can be challenging while still being able to get up newborn to six months out of this bassinet. 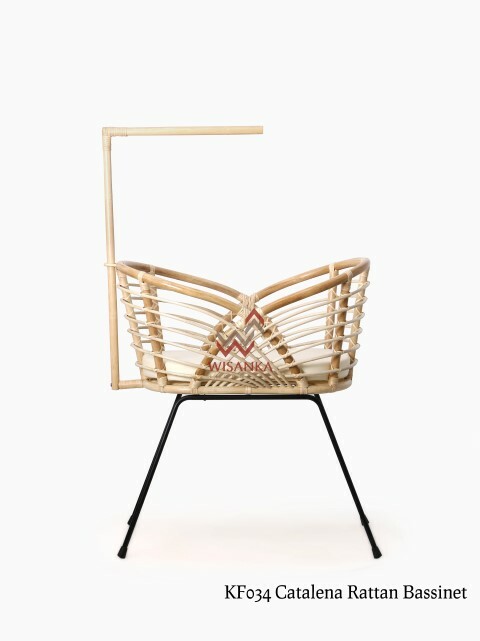 Made with strong and durable natural rattan, the baby cot is functional stylish at the same time.